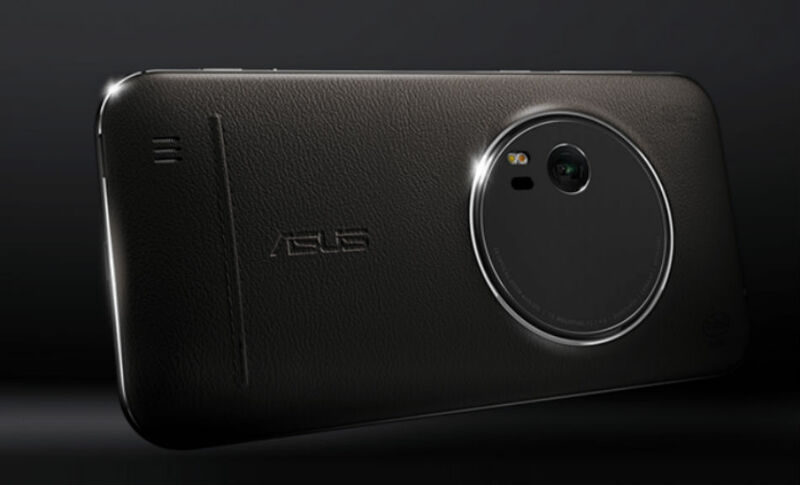 This time last year, ASUS unveiled the ZenFone Zoom, a smartphone with its focus solely on being one of the best mobile cameras you could purchase inside of a smartphone. At the time, it was announced that the Zoom would launch sometime in Q2 of last year, but as 2015 pressed on, no Zoom ever launched. Now, in 2016, ASUS is back, announcing official availability set for February 1. Featuring a 5.5″ FHD display, 13MP rear-facing camera with a ton of fancy settings, genuine leather backside, 4GB of RAM, Intel Atom Z3590 processor clocked at 2.5GHz, the Zoom will launch with a price of $399, and will be an exclusive to B&H Photo. As for the whopping camera on the backside of the device, it features dual flash, laser auto focus with 3X optical zoom, plus optical image stabilization (OIS).